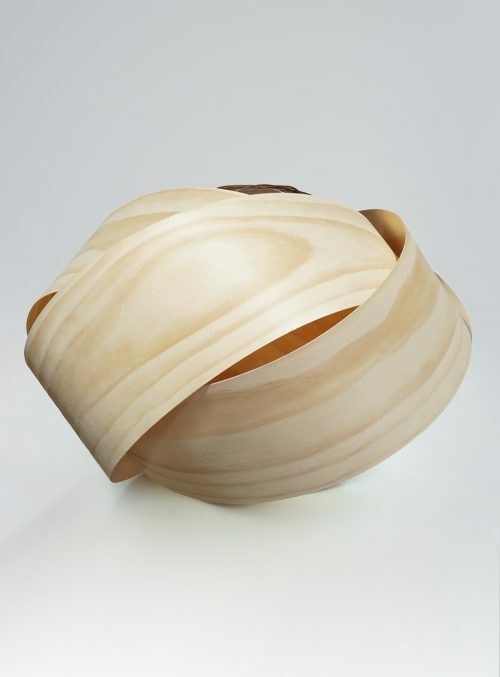 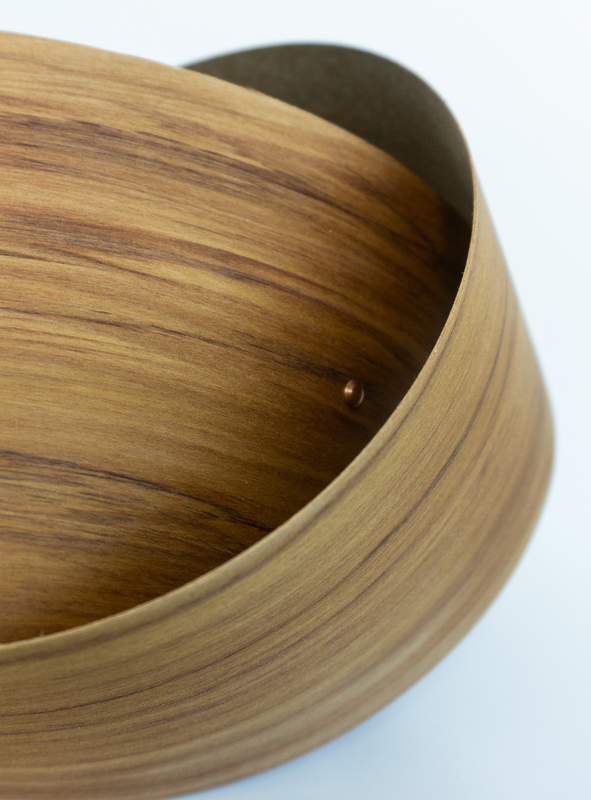 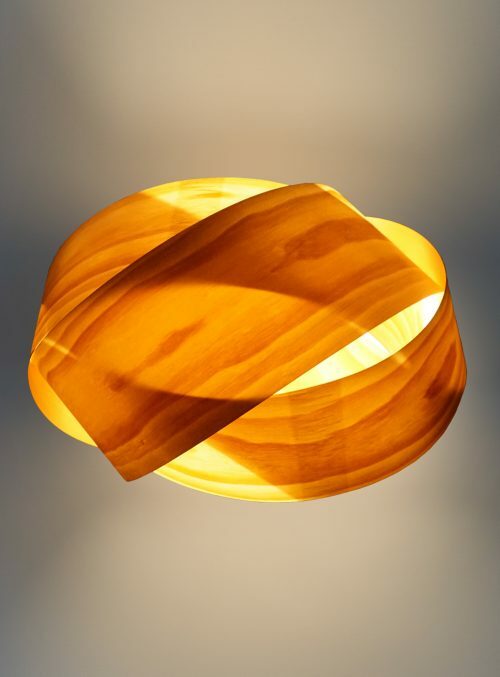 Limited Edition – Rimu Twist. 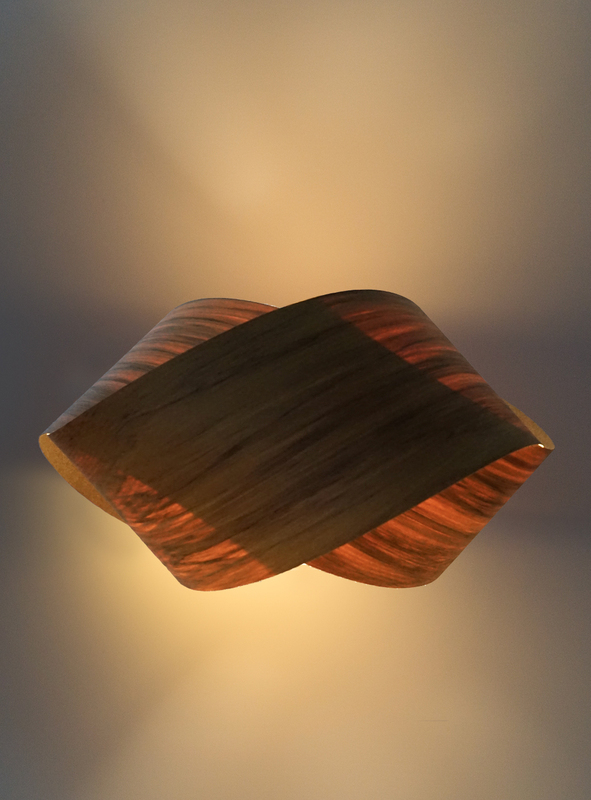 The dark, rich colour of the Rimu glows beautifully when lit from within. 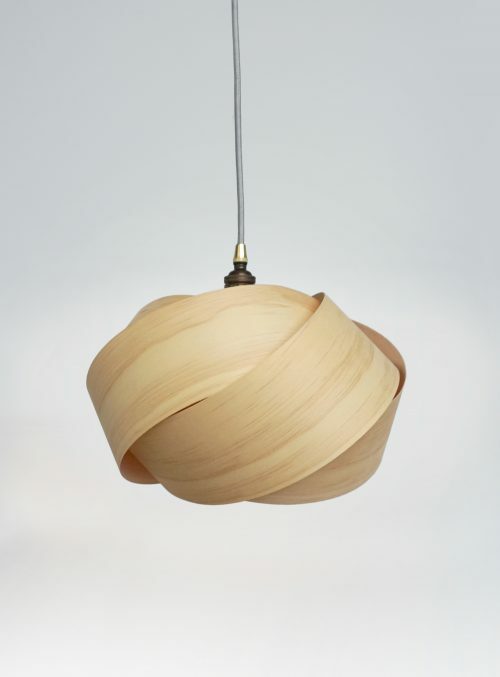 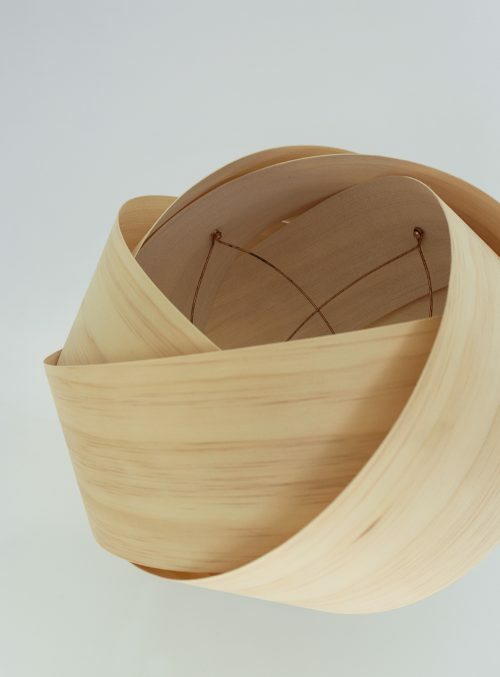 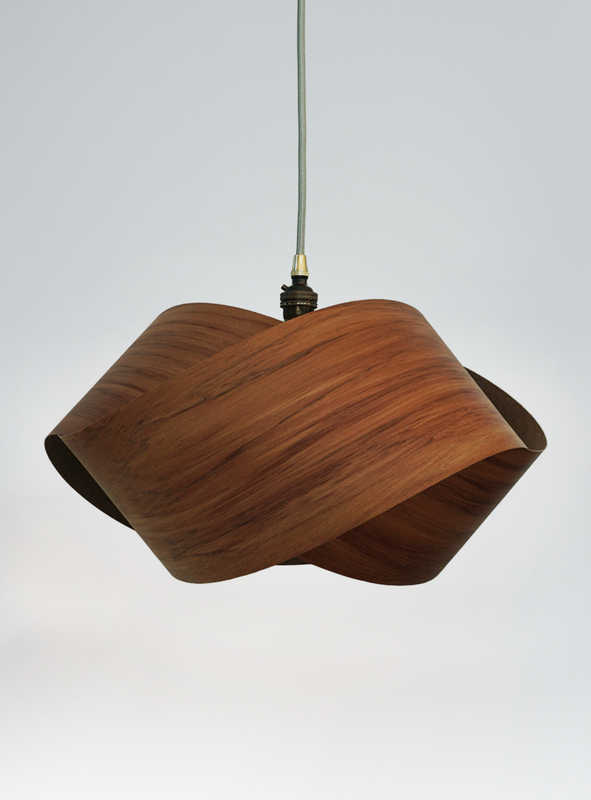 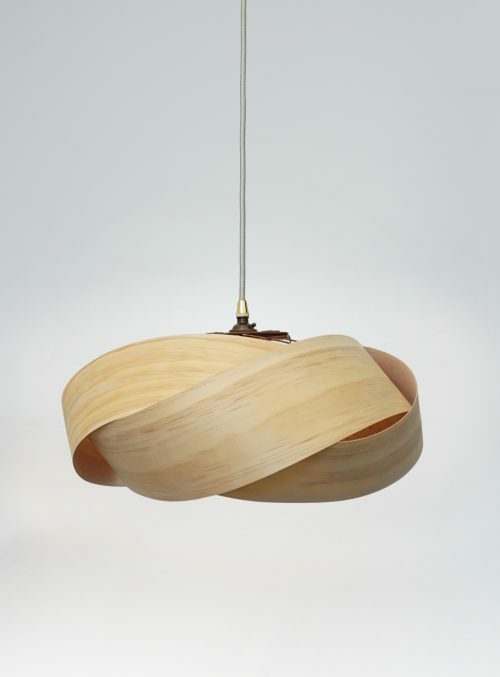 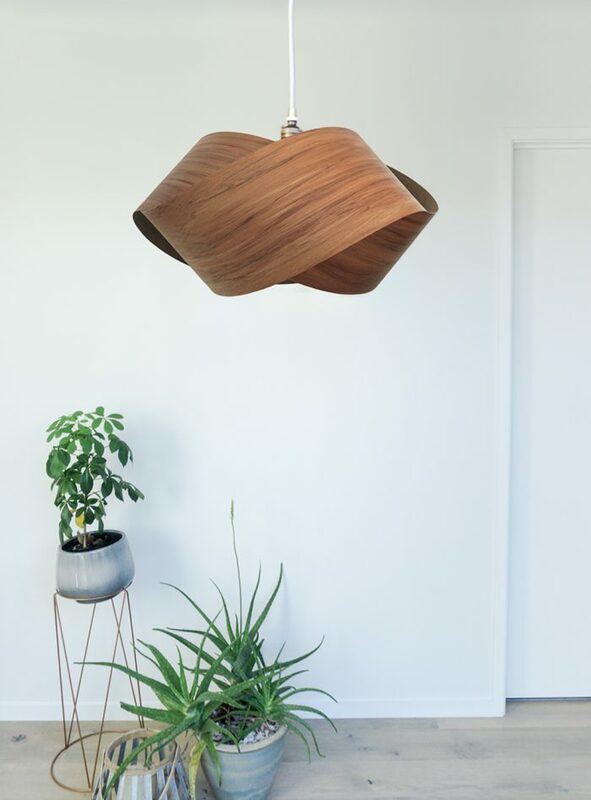 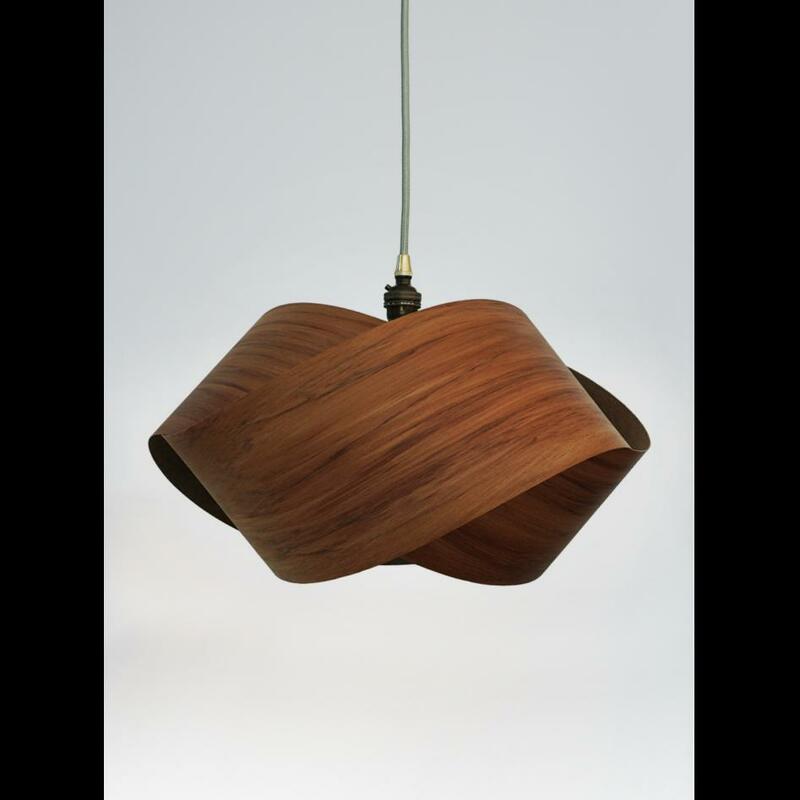 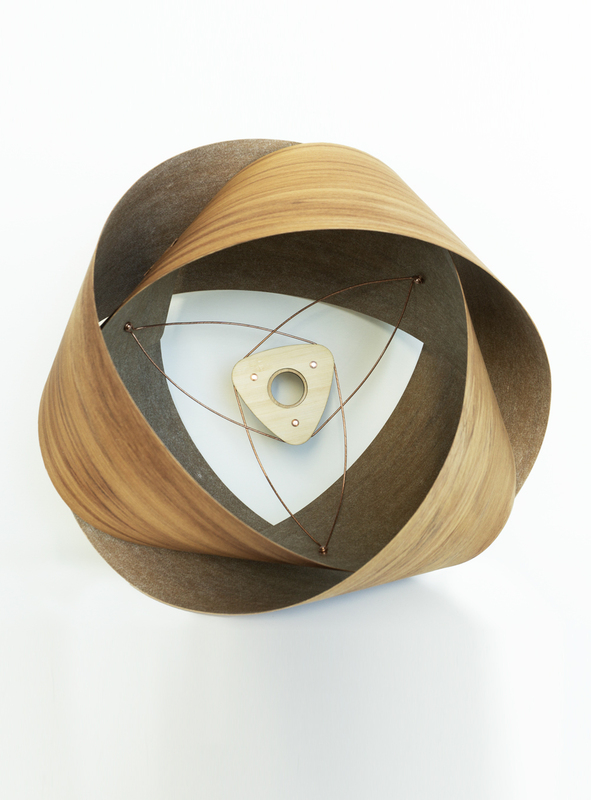 The Twist is crafted from sustainable New Zealand timber. 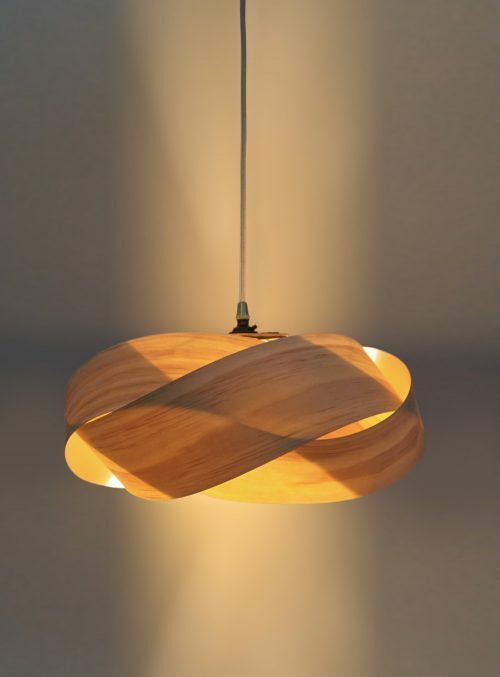 This minimalist design forms a continuous loop and is perfect for a reading corner or as a set of three for feature lighting.